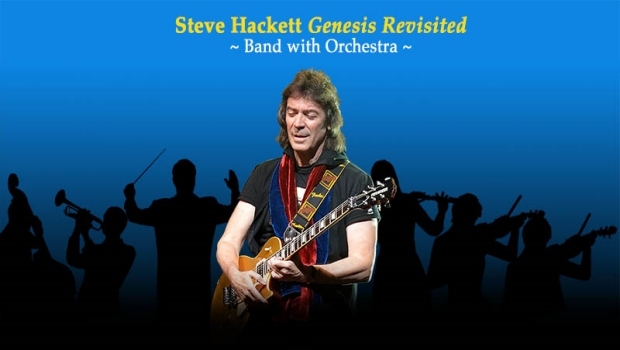 “This is probably the one and only time I’ll ever tour with an orchestra – unless it goes so well!” says Steve Hackett as he prepares to take his Genesis Revisited Tour on the road across the U.K. in October. 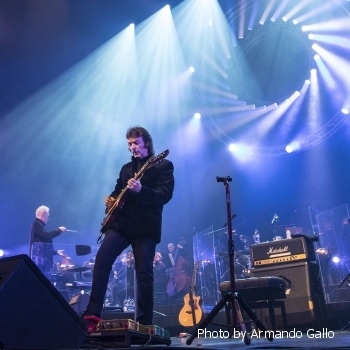 The decision to undertake this tour was cemented following the critical success of last year’s one-off U.S. performance of the Genesis Revisited music with his band and the Buffalo Philharmonic Orchestra, conducted by the charismatic Bradley Thachuk. 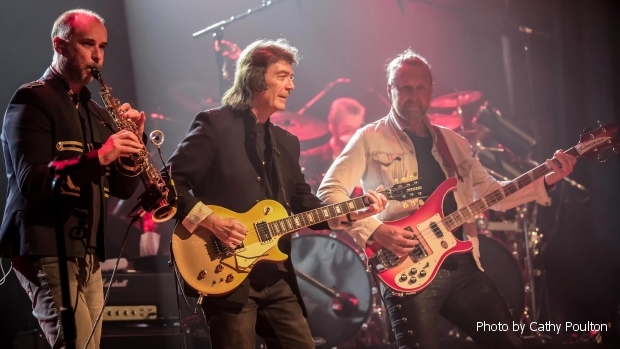 Voyage Of The Acolyte (1975) was Steve’s first individual outing, as Genesis took stock in the wake of front man Peter Gabriel’s departure, reaching number 26 in the U.K. album charts. 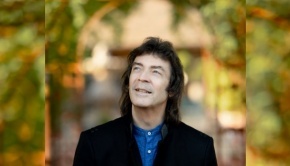 “Decades later I came back to the Genesis idea and thought what if we involve more and more people. 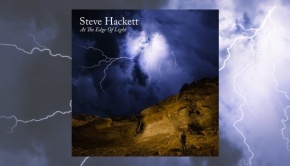 I made a couple of albums that included orchestra and friends who were in terrific bands like Steve Rothery (Marillion) and John Wetton (King Crimson, Asia). 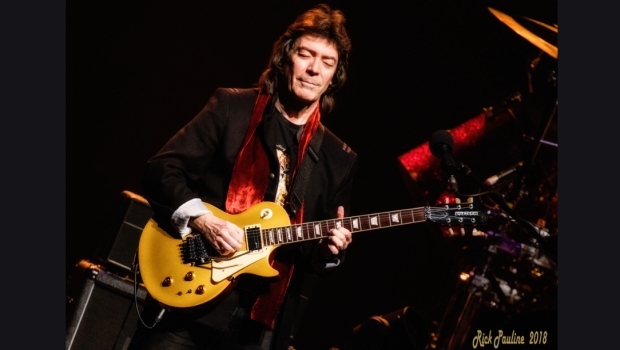 “Later in my life I did an album that had six pieces of Bach on it and much of the same material that I heard Segovia playing, doing it in an updated modern studio, but essentially it was the same thing. The old magic – that’s what we’re looking for. “I’ve been working on a new album, we’re just putting the finishing touches to it now, and it’s taken the best part of 6 months. I have a new studio built in the roof, but that took so long to do that we ended up recording in the living room while that was being put together. I like that. “I saw my old pal Peter Gabriel, recently, and I remember with his Real World Studios project, very impressive – been to see it, but he said ‘I prefer working in the cow shed!’, albeit a converted one. He was working in this little, tiny area while other people were going to work in big, flagship Queen Mary-sized studios. 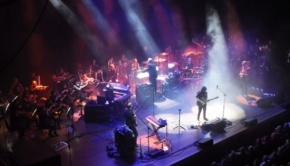 Steven Wilson, he’ll say his studio is the size of the monitor screen – and a not-very-big screen at that! The most important instrument is the brain, I guess. 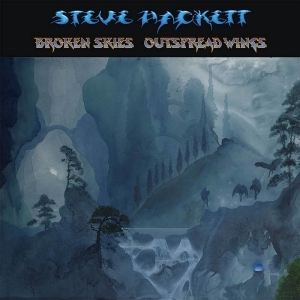 Steve is also set to release a special 6CD & 2DVD collection titled Broken Skies – Outspread Wings (1984-2006) on the 5th October 2018 via InsideOut Music. Following on from 2015’s Premonitions, this special art-book compiles the albums Till We Have Faces, Guitar Noir, Darktown, Feedback 86, To Watch The Storms and Wild Orchids, all newly remastered, alongside a host of bonus tracks. 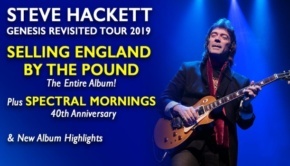 In addition to this, 2 DVD’s are included which feature several recent live rarities and 5.1 mixes of selected songs, together with the glorious Somewhere in South America live DVD capturing a set in Buenos Aires. This is rounded off by brand new artwork from Roger Dean, beautifully presented as a 60-page book with liner notes, rare photos, lyrics and more.